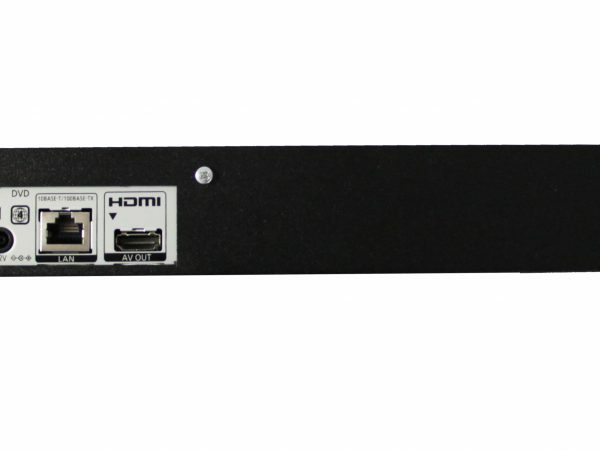 Our Rack Mount Blu-Ray Player is the best solution to the question of what to do with your Blu-Ray / DVD Player /CD player when on the road or in a fixed Professional installation. 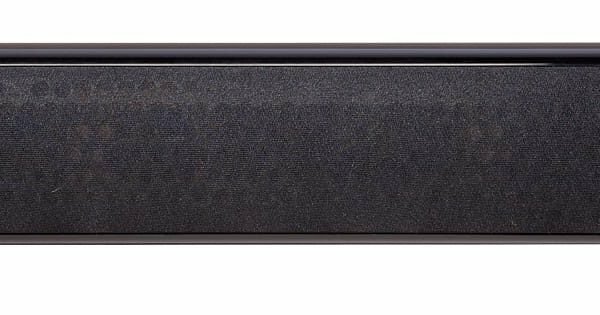 High quality, Australian made 1RU case protects Blu-ray / DVD player from damaging, keeps it together with other equipment, and eliminates extra cables. It allows to add the player to the existing rack system, be it in a pub, or club, or education facility. 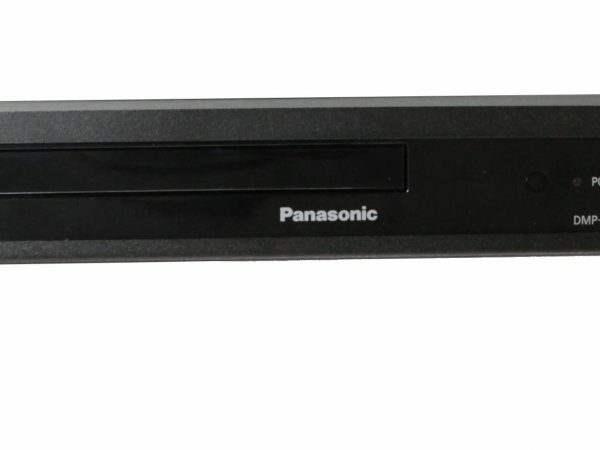 Combination of quality Panasonic electronics with rack-mounted case makes this rack mount Blu-Ray / DVD player a great option for professional installation at affordable price. 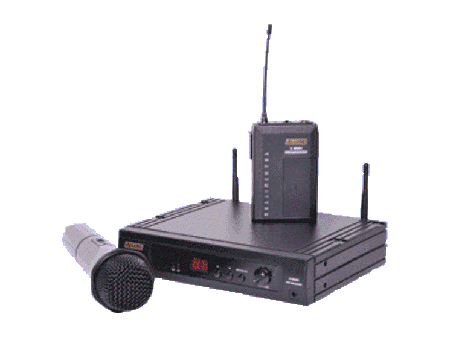 It’s an easy and robust solution for AV professionals. 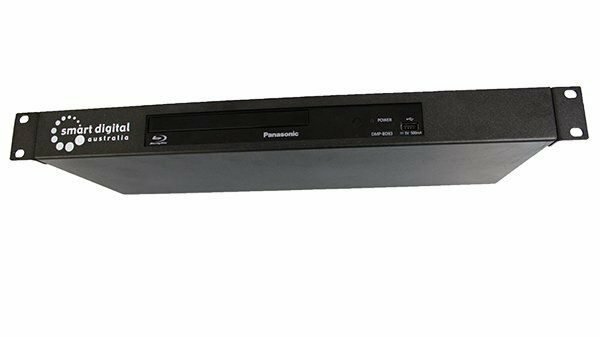 Use this rack mount Blu-Ray player / DVD player at school, office, or church; for education and hospitality; for fun and entertainment. 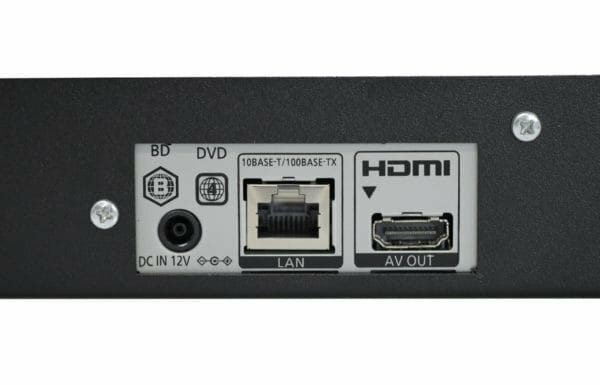 HDMI Cable and remote control are included.